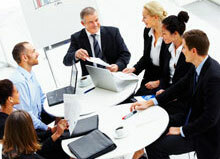 In current business environment, HR professionals have a vital role to play. Many times, there is a tremendous pressure on the HR professionals as they are hard- pressed to complete various tasks in stipulated time frame. We help reduce this pressure by undertaking short term assignments. 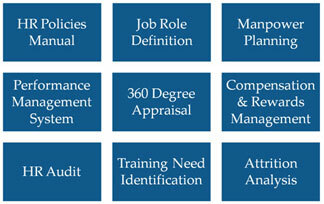 The scope of the assignments varies based on the need of the organization.